Information about the One ABQ Celebration. 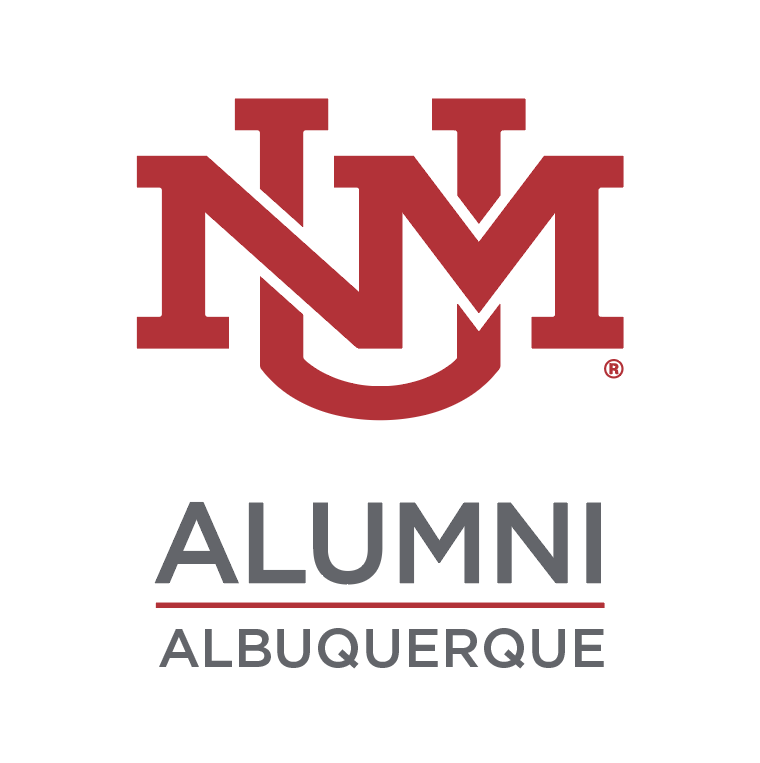 The City of Albuquerque, Mayor Tim Keller and First Lady Elizabeth Kistin Keller invite you to Civic Plaza for an afternoon of fun to celebrate community service! Al Hurricane Jr., an Albuquerque native, had his first public performance at the early age of 5, singing "Love Potion #9," on Civic Plaza. Early in his youth, he learned and began to play various instruments including the drums, guitar, piano and trumpet. 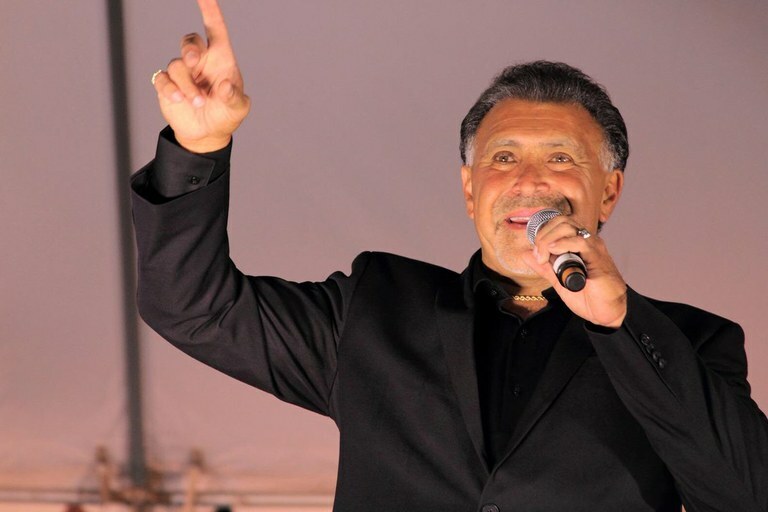 His father, Al Hurricane also known as "The Godfather of New Mexico music," encouraged Al Jr.'s musical talents and invited him to join the Al Hurricane Band where he grew his repertoire. His stage presence was developed over the years while performing by his dad's side at the Far West Night Club. Al Jr. returns to Civic Plaza to honor his father at the Al Hurricane Sr. Pavilion at Civic Plaza. 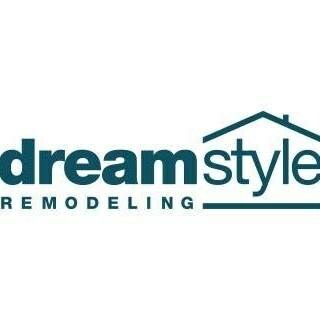 3 p.m - Pep Rally to show your community spirit including the One ABQ group photo! 3:30 p.m. - Al Hurricane Jr.
DK and The Affordables are a mixture of vintage rock 'n' roll, jump and swing blues, rockabilly and more. 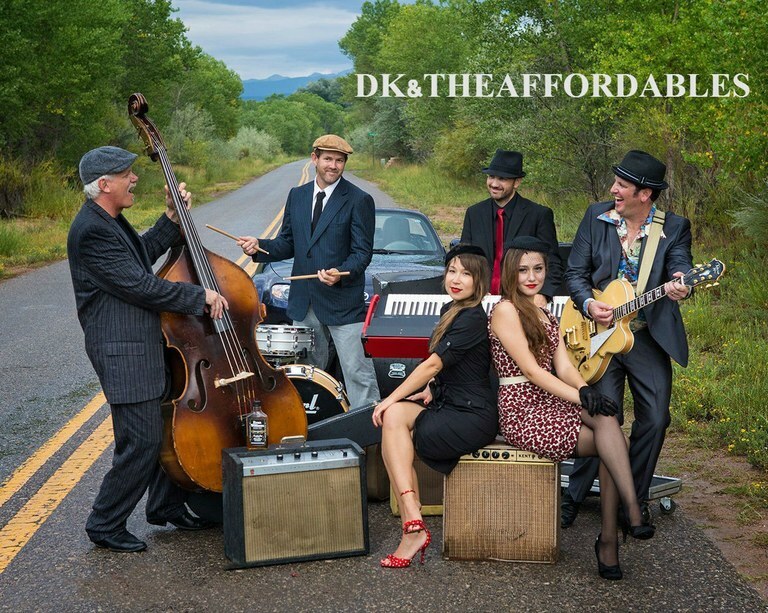 Hailing from Northern New Mexico, DK & The Affordables kick out a jiving, jumping variety of roots music that is intended to get you moving. Band leader D.K. Warner has crossed paths with many musicians and fans of music over the years that have provided him with a rather varied repertoire. Limited time in music school during his college years did little to provide him with the background that he was seeking. It was the impromptu musical gatherings in a collection of antiquated mobile homes in the hills of the Sangre De Cristo Mountains that served as classroom sessions for the artist. 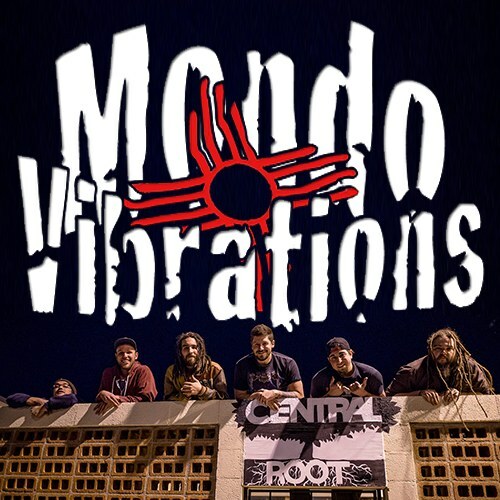 Mondo Vibrations is a premiere reggae rock band, defining the genre for the city of Albuquerque. They take a southwestern style reggae sound infuse it with rock, dub, a little psychedelic, hip hop and create a sound that is all its own. Pulling from their influences of Slightly Stoopid, Sublime, Pink Floyd, and Rebelution, to name a few, they have created a signature style and stage show that is unforgettable. The band's mission is simple; To spread positive vibrations through their music and sound while having a good time doing it, and to leave the audience feeling the vibration of the music long after they hear it. Grab a bite to eat from your choice of many local food trucks. Adults can enjoy a glass of the finest beer and wine on Civic Plaza during the event. 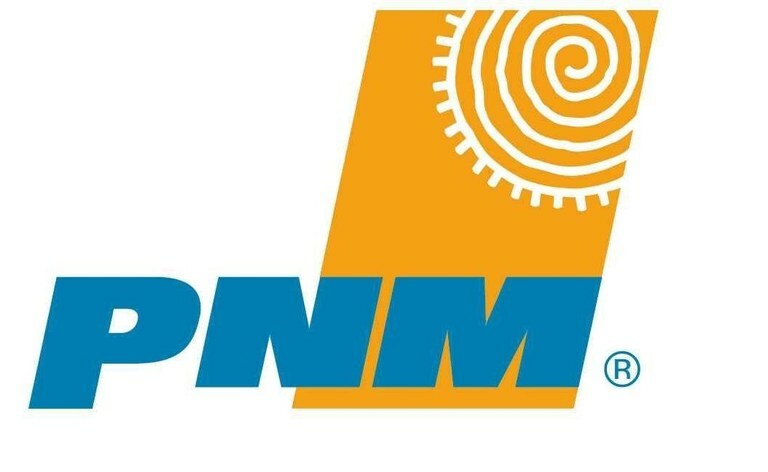 The kids' area will include free face painting and a 25-foot rock climbing wall presented by the City of Albuquerque Parks & Recreation Department. 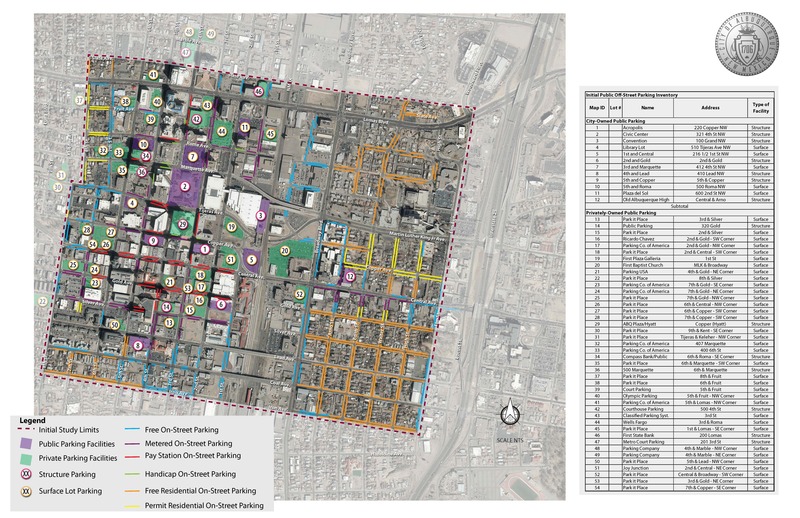 Free parking is available at the following Downtown City of Albuquerque parking lots. Street parking is also available, be sure to follow all parking laws. Uber code for new users: OneABQ18. This offer is good for a first ride on Uber free up to $15. 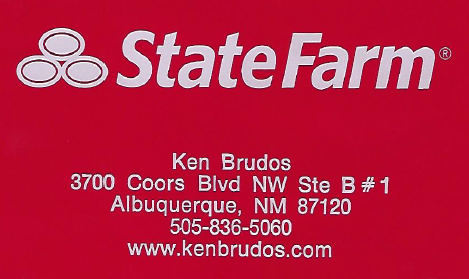 Valid anywhere in Albuquerque. Take advantage of the free Bike Valet provided by Esperanza Bicycle Safety Education Center. Check in with Mayor Keller on Facebook and Twitter for event updates. Remember to use the #ThisIsABQ hashtag to share your participation in the One ABQ Challenge. 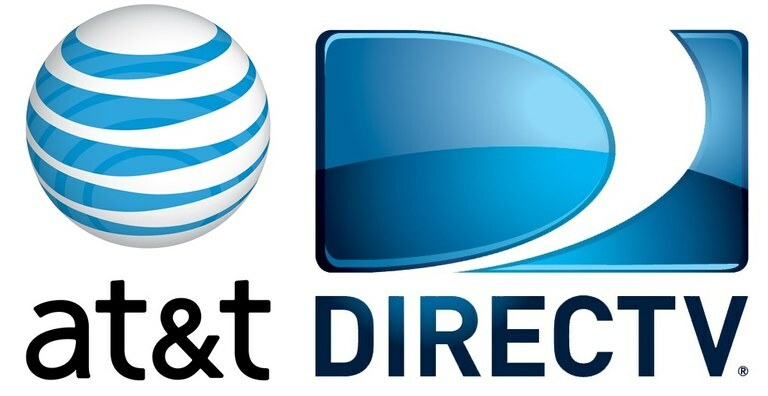 Let us know you're in attending on Facebook!